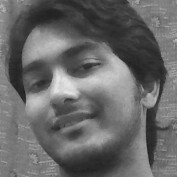 Hi my name is Abhishek Mishra from India. Persuing B.tech. looking forward to write few great hubs, i hope you enjoy reading.